HairMarker by ColorMark (Medium Blonde) by HairMarker at Beauty Sols. MPN: 2420WP. Hurry! Limited time offer. Offer valid only while supplies last. HairMarker is real, temporary hair color that actually bonds to the hair, blending beautifully with permanent hair color for a totally natural look. View More In Hair Mascaras & Root Touch Ups. HairMarker is real, temporary hair color that actually bonds to the hair, blending beautifully with permanent hair color for a totally natural look. HairMarker won't flake or rub off, even when brushed -- unlike hair mascaras and crayons. 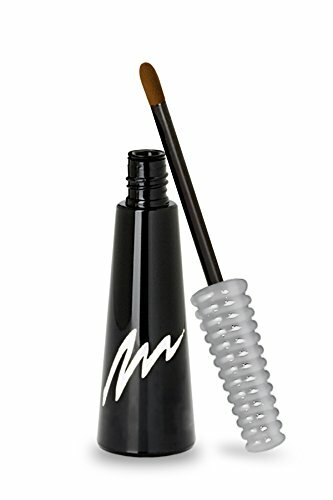 The soft-tip applicator makes it easy to apply. Dries in a minute. Washes out. Average use up 20-30 applications around the hairline or in the part, depending on the amount of gray to be covered. If you have any questions about this product by HairMarker, contact us by completing and submitting the form below. If you are looking for a specif part number, please include it with your message.